Sebionex foaming gel has been formulated to gently and deeply clean the skin without drying it or damaging it. Suitable for oily skin with imperfections. 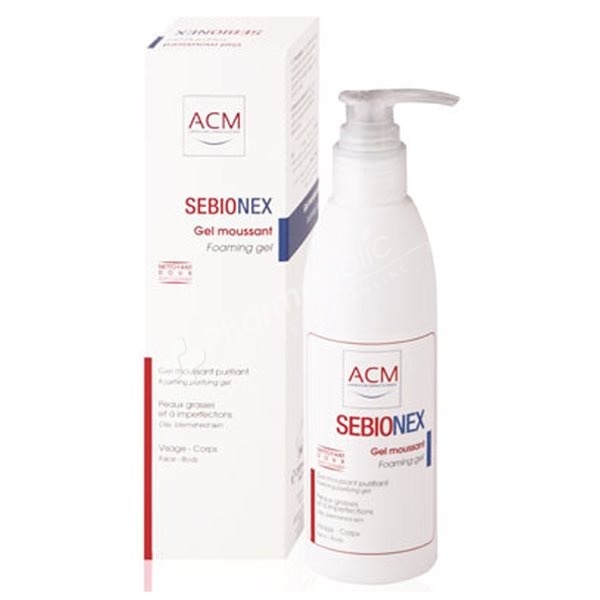 Sebionex foaming gel has been formulated to gently and deeply clean the skin without drying it or damaging it. Sebionex foaming gel respects the skin’s pH. Suitable for oily skin with imperfections. Soap-free. Face & Body. Apply onto wet skin, make foam, rinse thoroughly and then dry.